Born on January 29, 1988, Stephanie Louise Gilmore is a professional surfer from Australia. She is a six-time ASP World Tour champion in the years 2007-2010, 2012 and 2014. 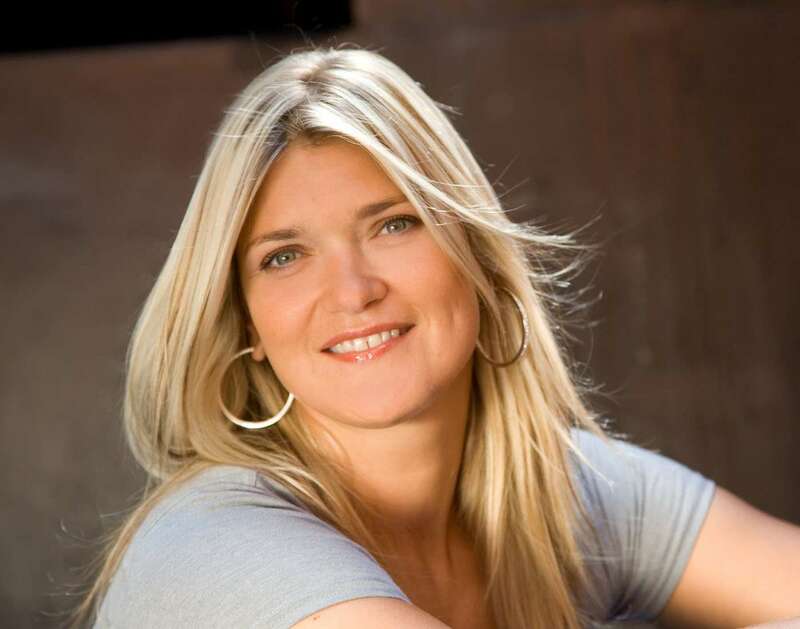 Born on 29th January 1968, in Blankenburg, Saxony-Anhalt, Susi Erdmann is a prominent East German athlete who has earned numerous accolades in Luge in between 1977 to 1998. She has also been participating in international events of bobsleigh since 1999. 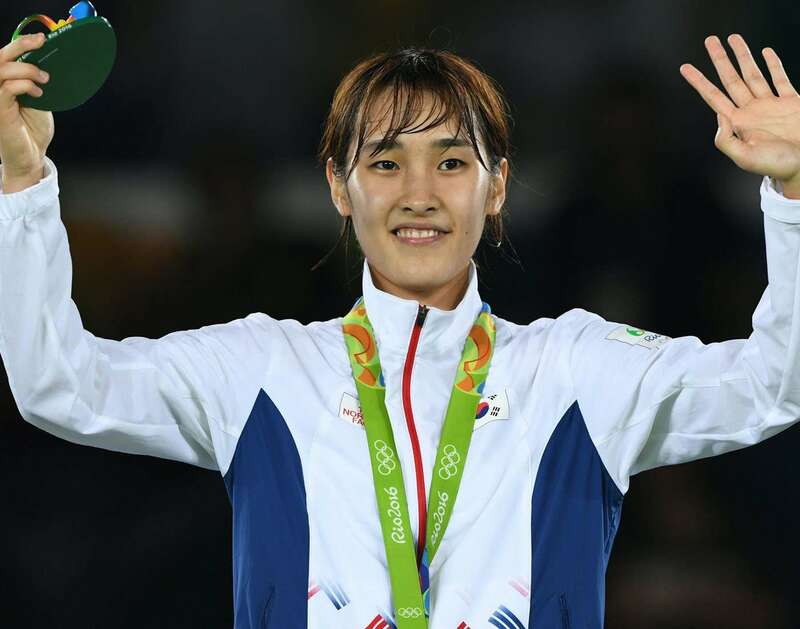 Born on 29th January 1994, Kim So- Hui is a South Korean Taekwondo practitioner who competes in the fine-weight category. 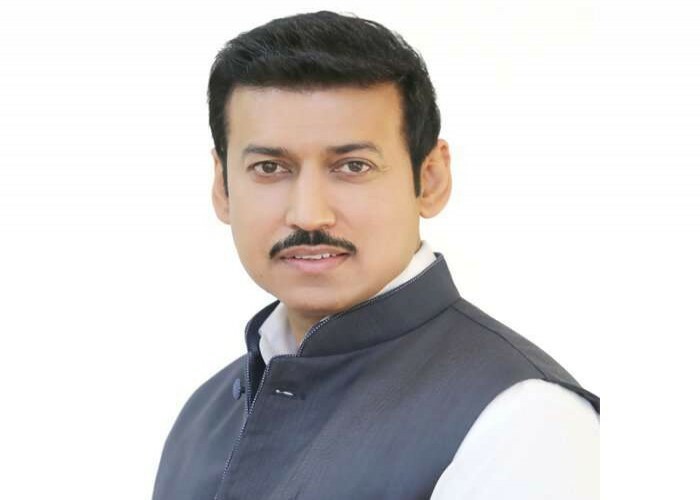 Born 29th January 1970, Rajyavardhan Singh Rathore is an Indian former shooter, retired from the Indian Army and is currently serving as a Cabinet minister with independent charge for Ministry of Youth Affairs and Sports. Four Gold Medals each in Double trap individual event at the Asian Clay Target Championships of 2003, 2004, 2005 and 2006. 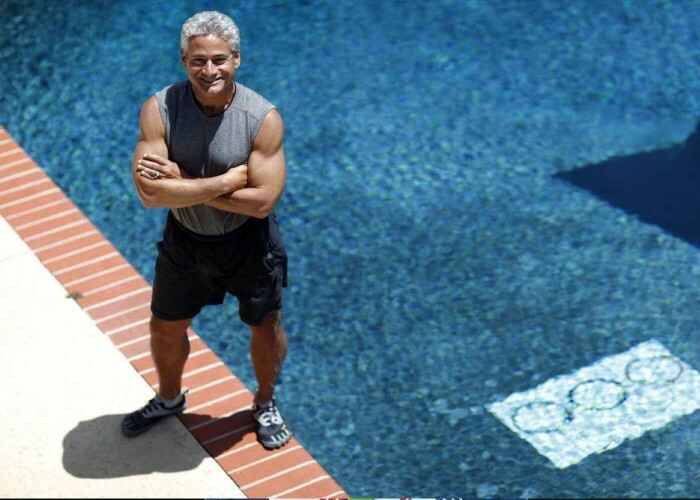 Born on 29th January 1960, Greg Louganis is an American diver. 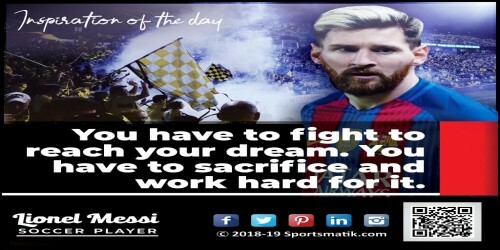 He is also a LGBT activist and a successful author. Greg Louganis has achieved numerous accolades in his professional diving career.